I’m sickened. Bereft. Disappointed. Angry at the outcome. My mind is swimming with retorts and outright scary scenarios of what is to come. 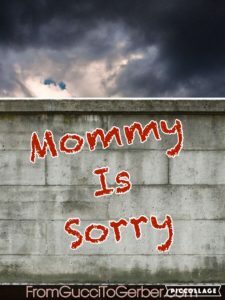 I want to tell my child that I am sorry. I tried, in my little way, to make the world better. I voted. I donated. I wrote and talked about it to anyone who’d listen….but it was not enough. I feel we have failed. Racism is real and alive in our country. Sexism is solid. Equality is being despicably threatened and ignorance and bullying are being celebrated. What do you say to your child? Tears are streaming down my face as I write this. The sadness about where we are, as a people, has knocked me over. Do we tell our children that love doesn’t win? Do we tell them the way to win is to bully and lie your way across the finish line? This is not the world I wanted for my son. My solace right now is that, at 2 years old, he is blissfully unaware of this hate that has been so emboldened. I cannot listen to social media or news shows…my god, I don’t even want to look at a newspaper. I need a break from the circus. The irresponsible coverage of this event has helped it’s outcome. I want to take my family and hide away somewhere in our little cocoon. I want to wake up and believe it is all a bad dream. I need to step away and make a certain peace with this so that it doesn’t continue to take over my life. So that I can continue to parent and raise our child with compassion and knowledge, instead of the hate and ignorance that surrounds us. Is the outcome of this political election really having such a profound affect on my being? I have some other serious stuff happening in my life, so maybe that is why I am feeling so gutted? Or is it that I’ve realized, literally overnight, that kindness and love is in the minority, and the ugliness of what humans can be is gaining momentum. I’ve always been a person who tries to see the good. I always find a way to be happy. I figure it out. Maybe I just need some time. But faith in my fellow country men and women has been knocked out of me. I feel like a lost child who doesn’t recognize her surroundings and can’t find her mother. I will not choose hate. I’m not made that way. But my silver lining is obstructed right now. I’ll have to let you know when I find it. Until then…I’m sorry O. You deserve so much better from the world we brought you into. 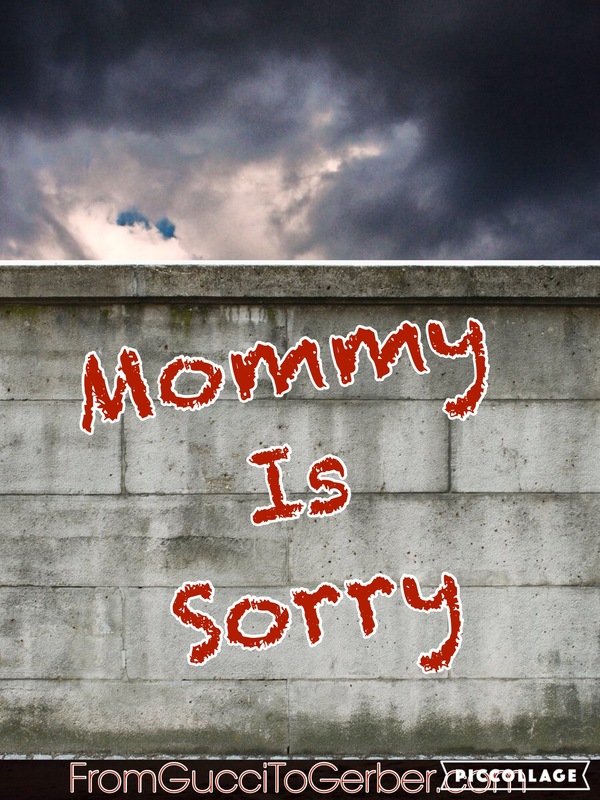 Mommy is so so sorry. Until next time, be brave. Give kindness generously. And love like our lives depend on it. I wish more of us understood that they do. This entry was posted in Day to Day Survival and tagged conversation with kids, Disappointment, election, Harsh realities, hatred, kindness, love, raising children. Thank you for sharing this. I feel the same way, gutted. And I’m not even American. Taking time to be sad, this too shall pass.